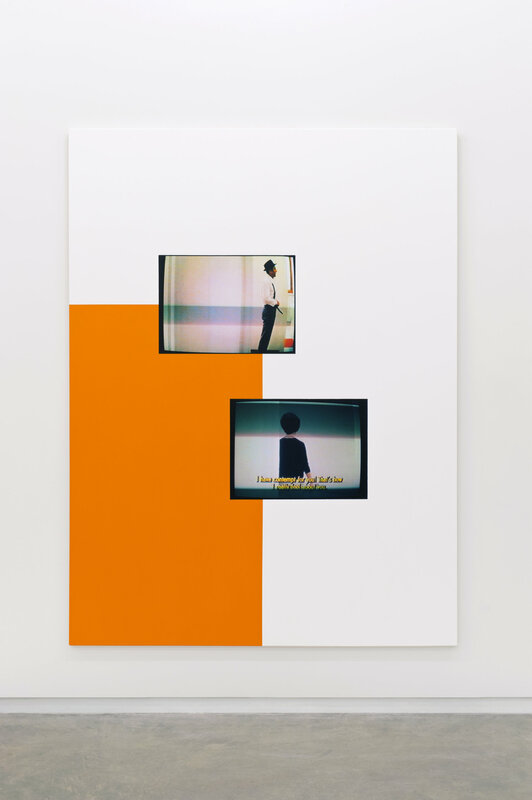 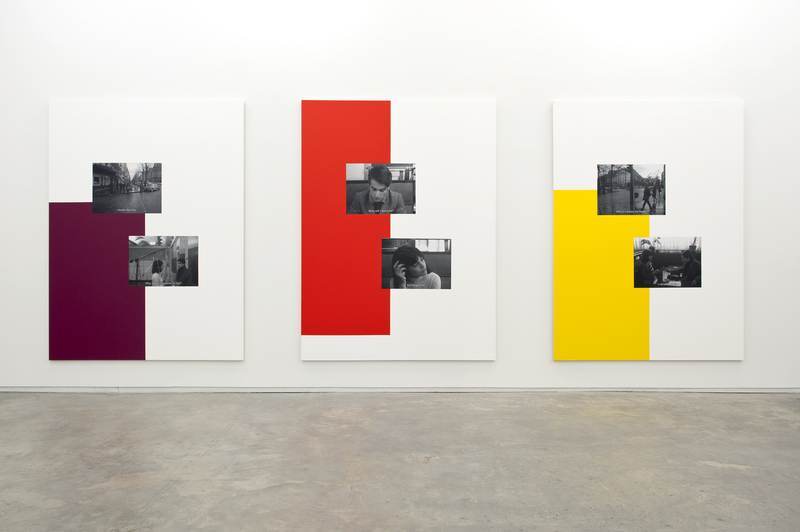 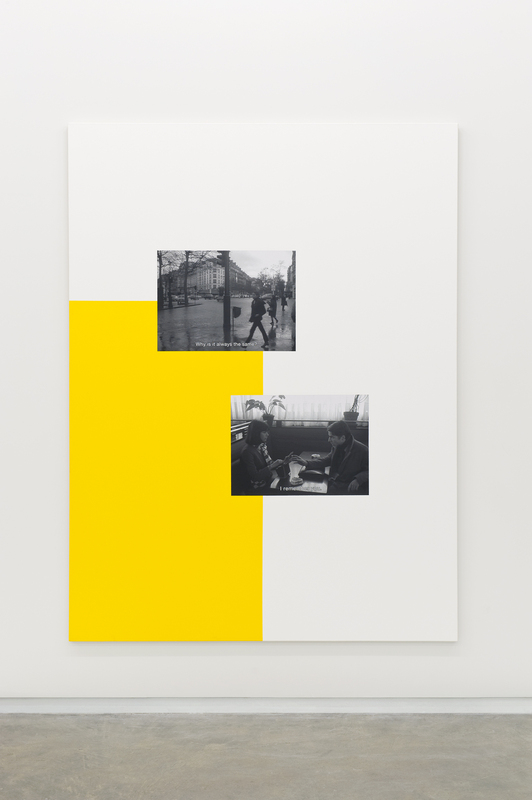 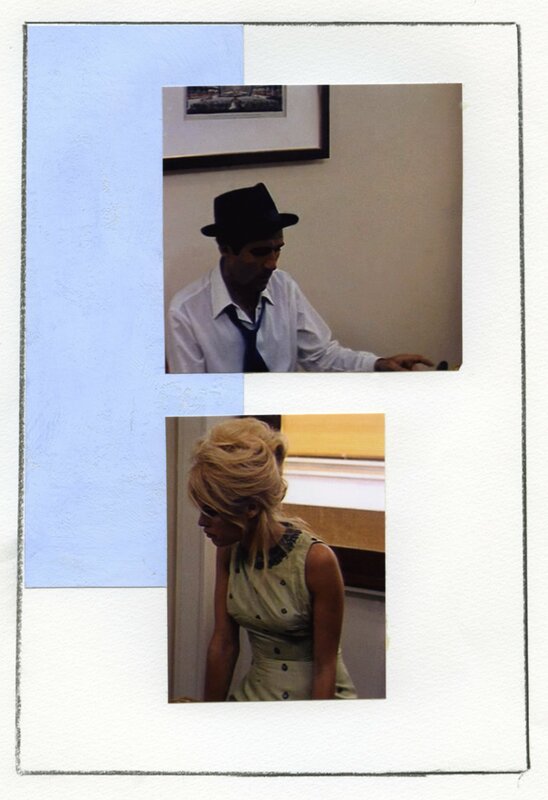 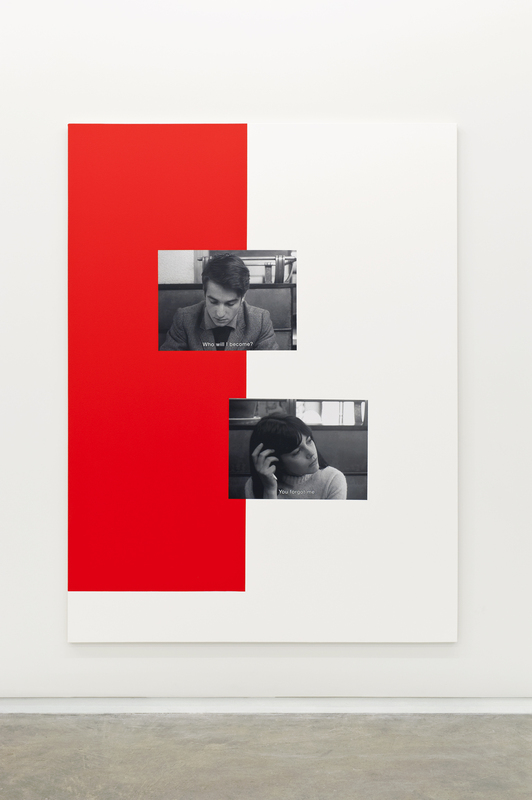 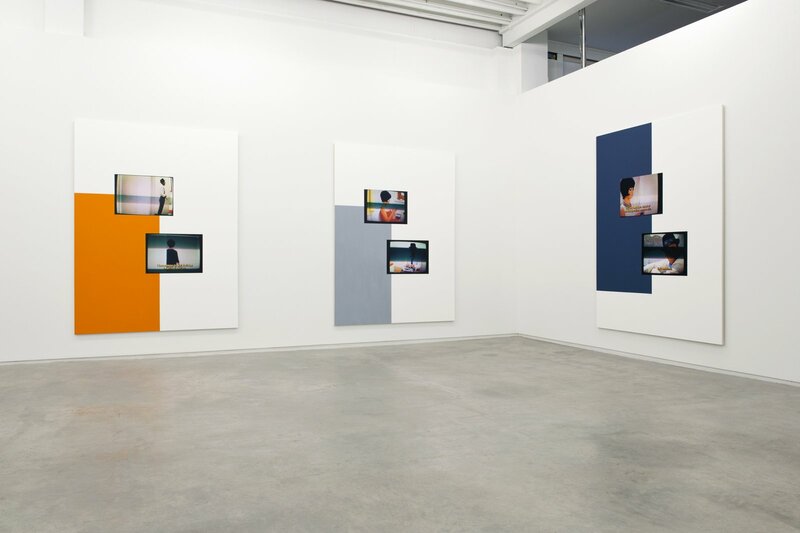 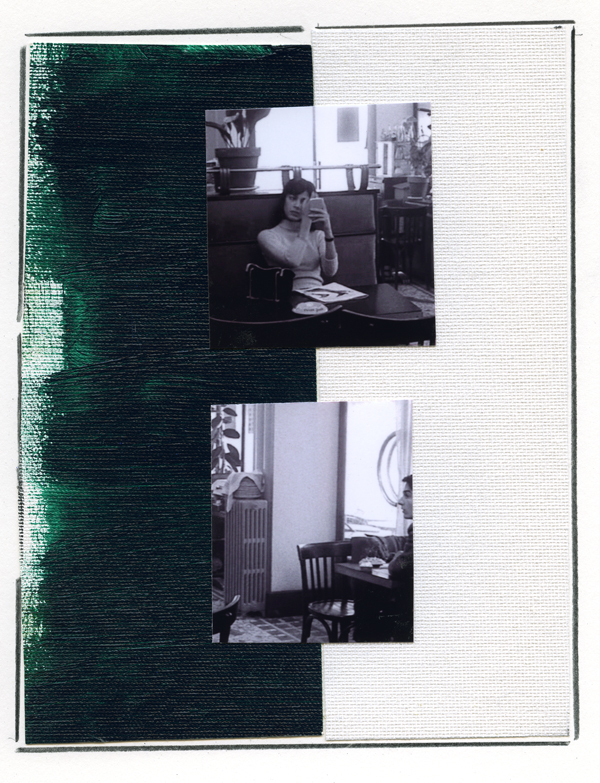 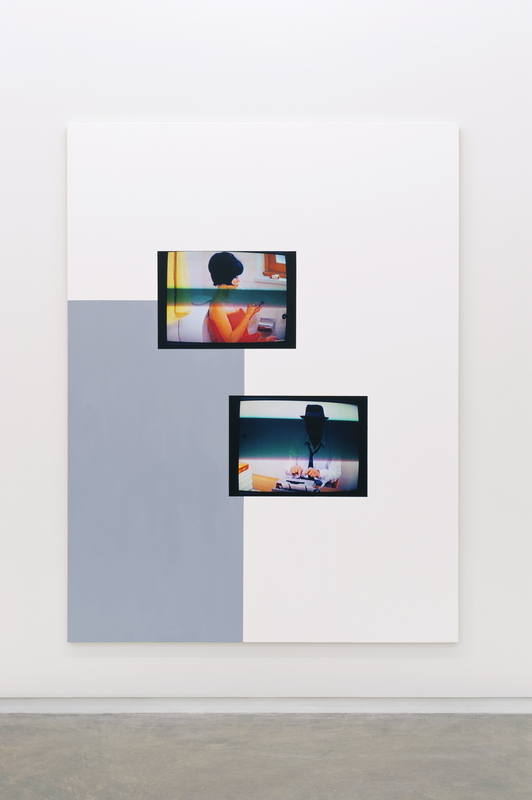 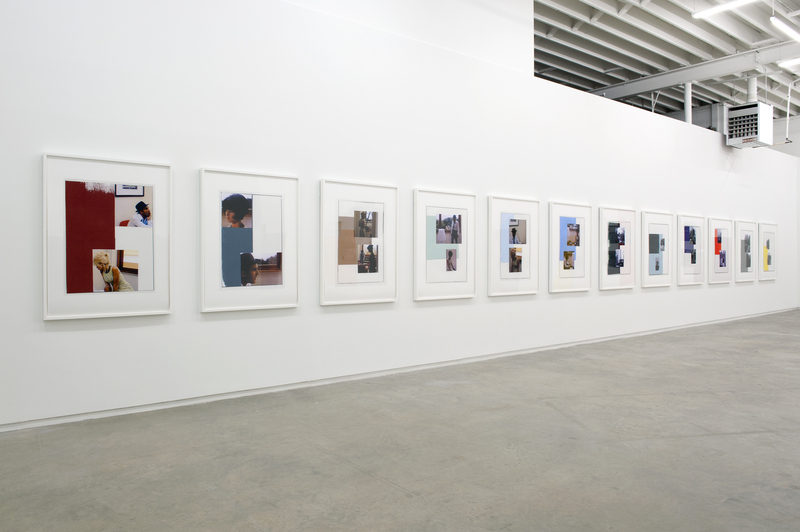 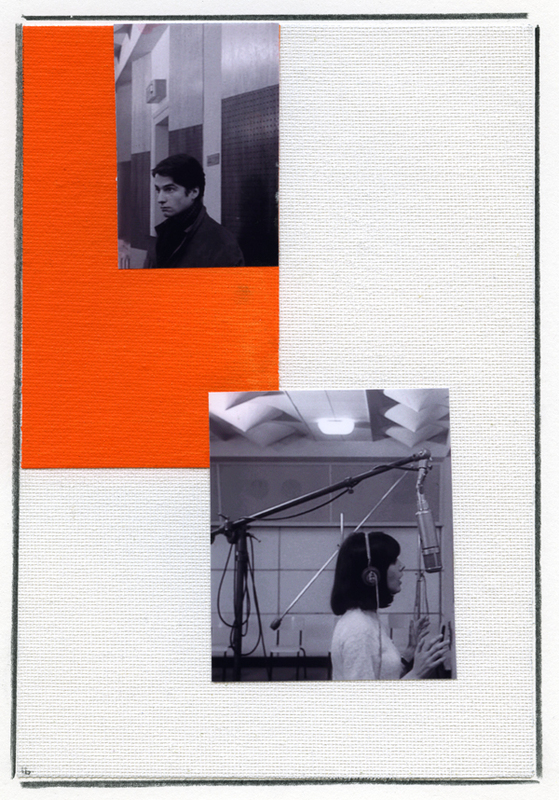 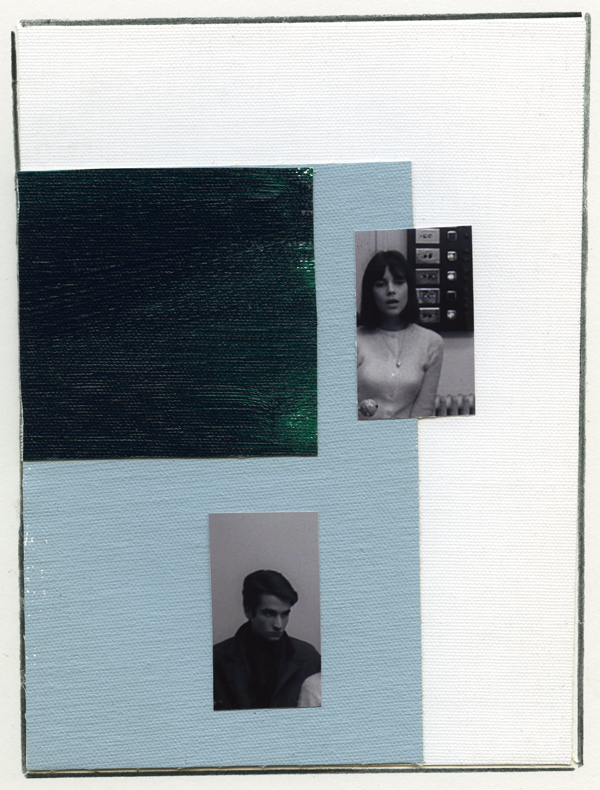 Catriona Jeffries is pleased to announce the forthcoming solo exhibition by Ian Wallace. 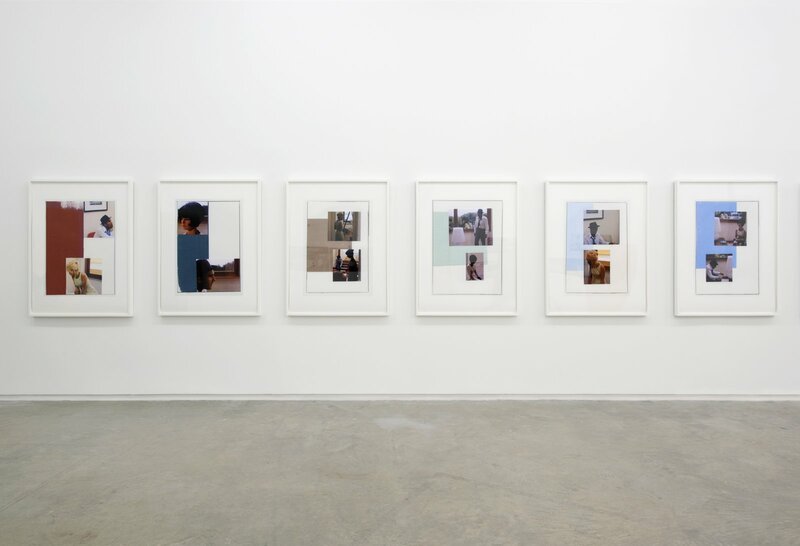 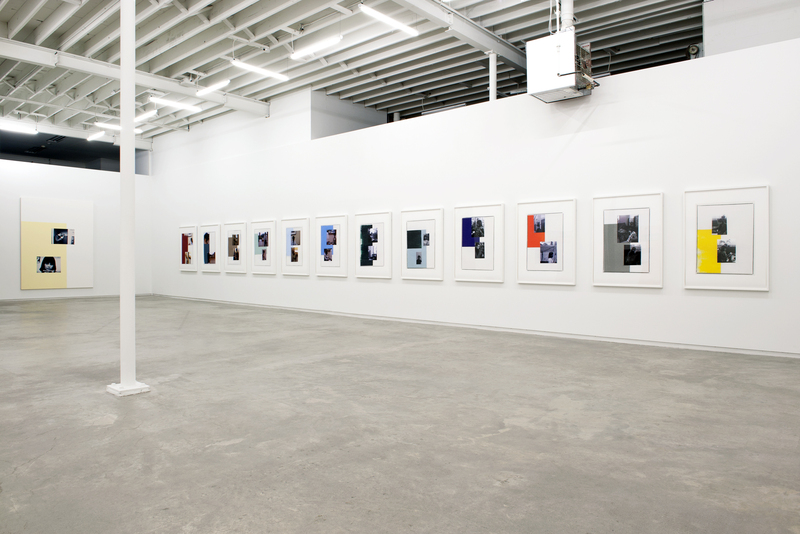 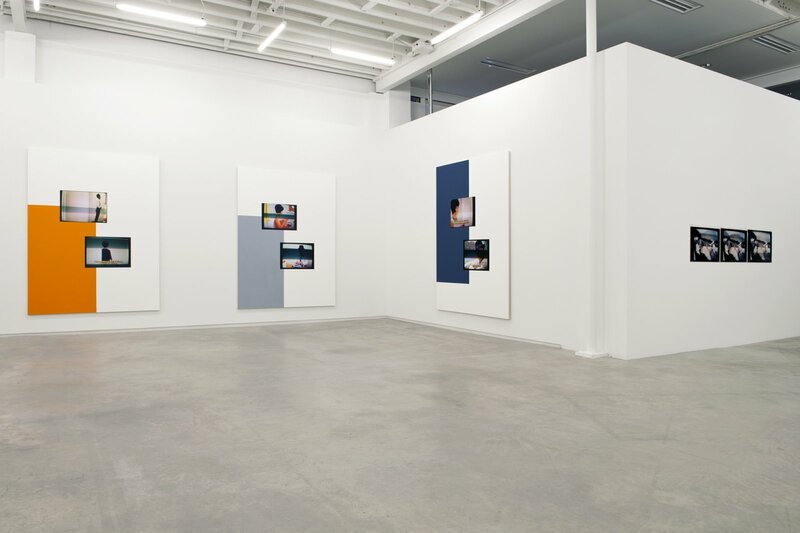 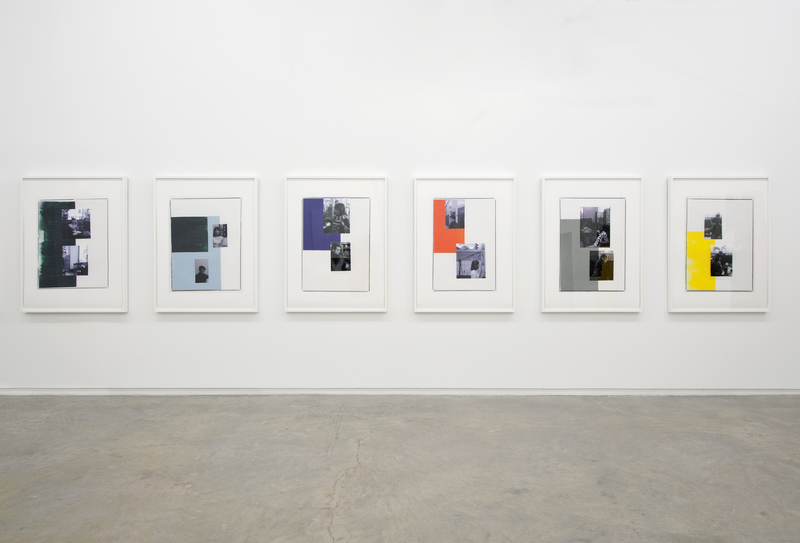 Focusing on the body of work titled Masculin/Féminin which began in the late 1990s, the works included in the exhibition encompass photography, inkjet prints, maquettes and large scale canvases. 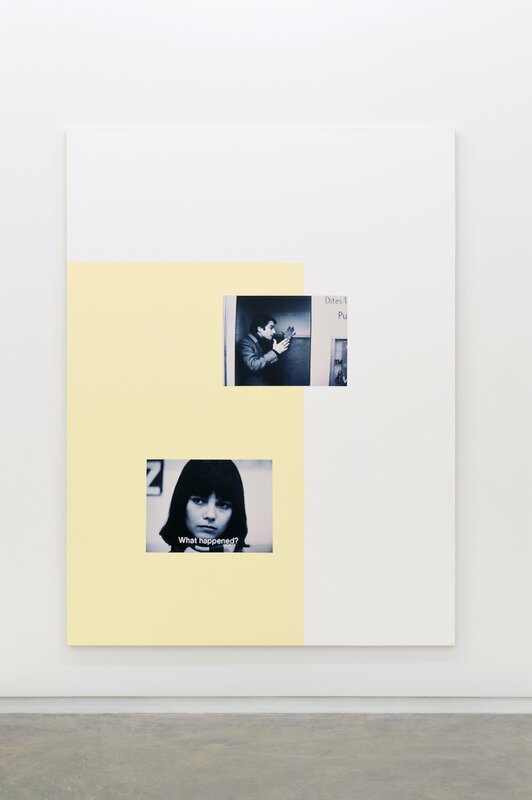 Maintaining his long standing interest in the spectacularization of photography within the framework of abstract painting, Masculin/Féminin explores this integration but with a marked difference. 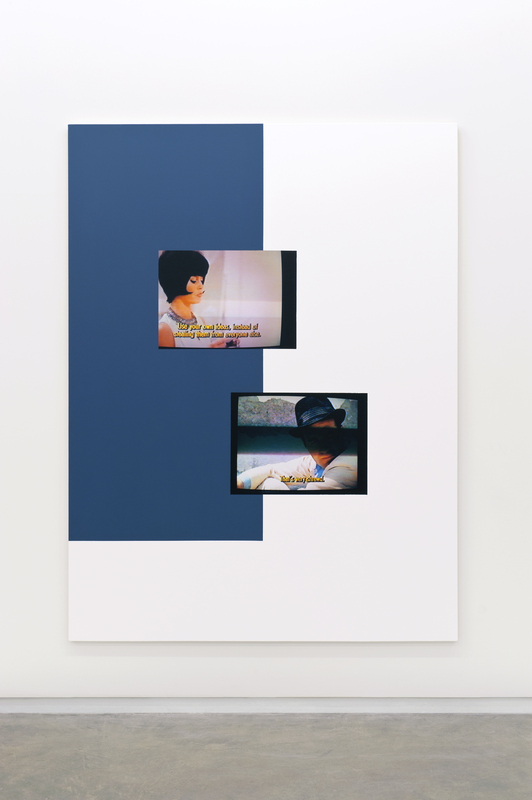 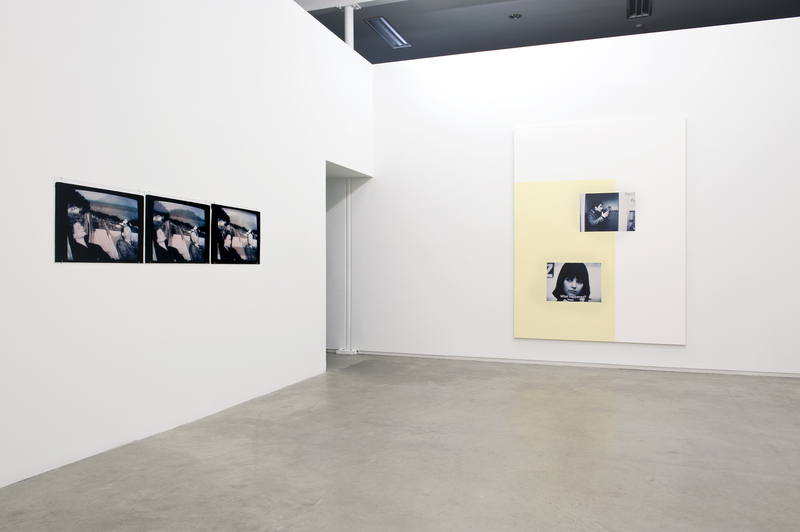 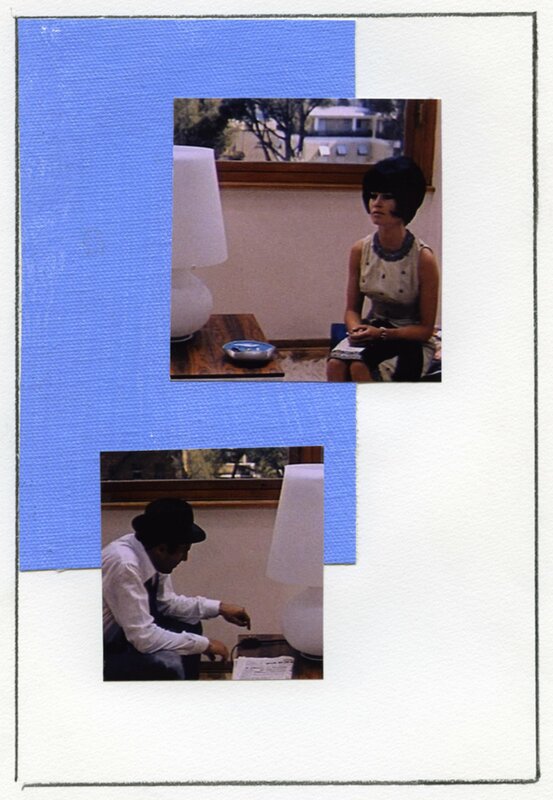 The photographic imagery selected by the artist has been appropriated from various European avant-garde films from the 1950s and ’60s, such as Godard’s Le Mepris, Antonioni’s L’Avventura and Rossellini’s Viaggio in Italia , amongst others. 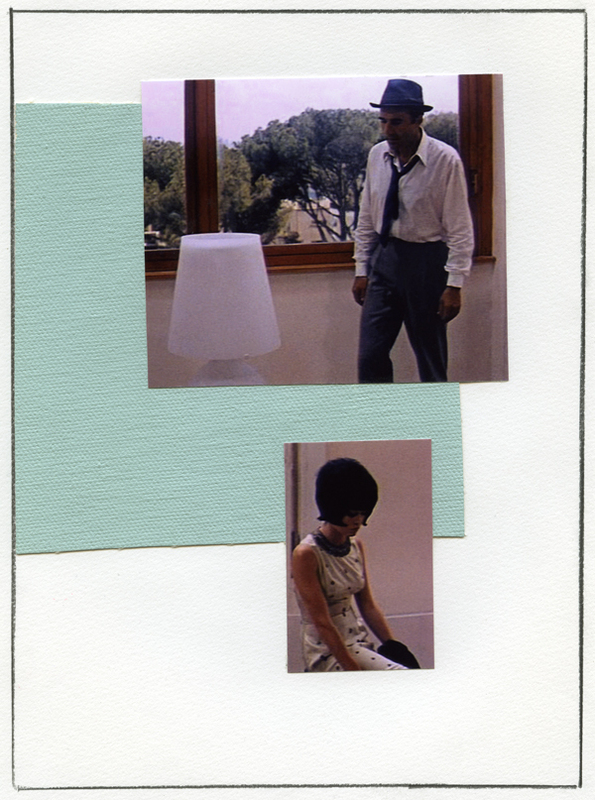 Each of these films share and express the anxieties, misapprehensions and ultimate emotional impasse reached between two lovers, and the painful consequences of ego and possession. 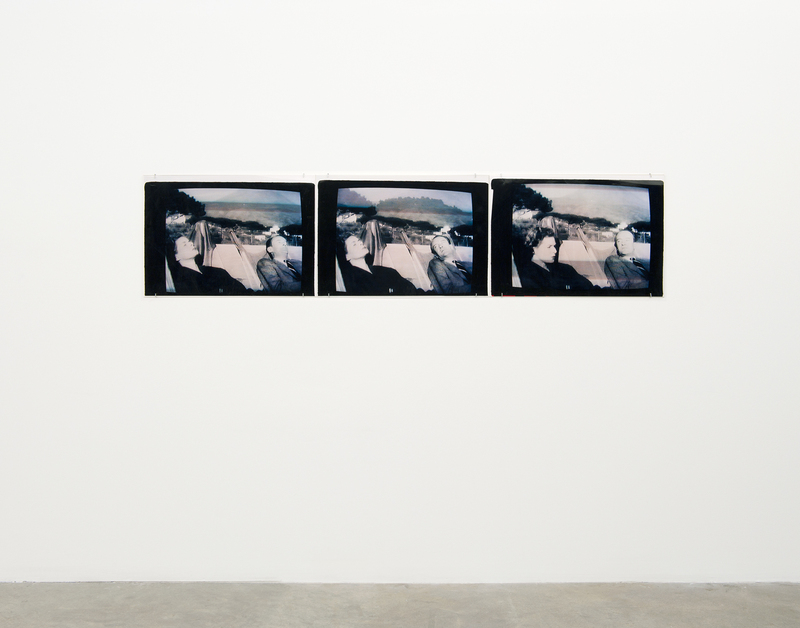 Although the origin of these works is cinematic, Wallace is not necessarily interested in the films as a narrative, time-based medium. 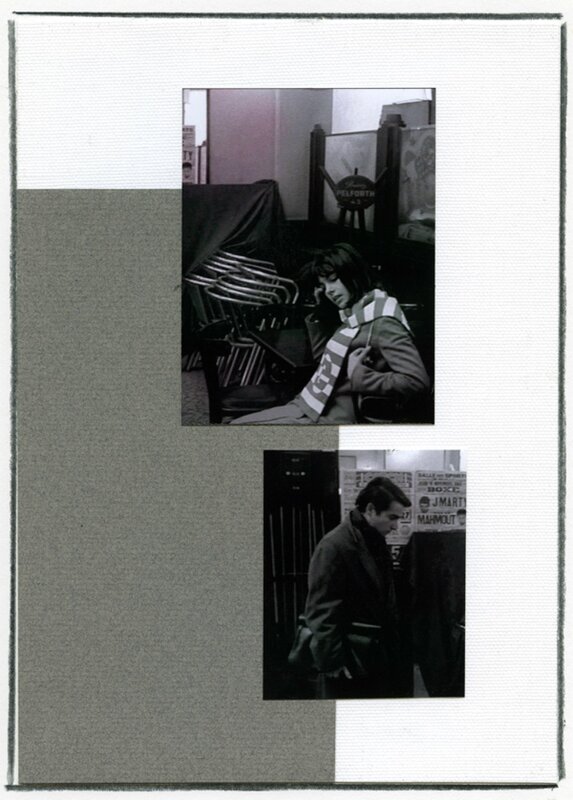 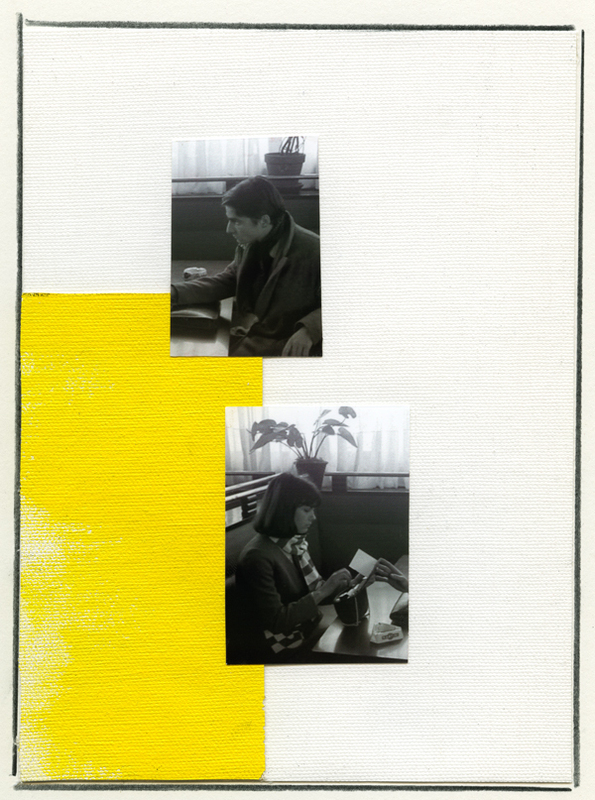 As in earlier works such as An Attack on Literature (1975) and Colours of the Afternoon (1978–1979) the sequential still image was privileged over the moving image to construct dramaturgy. 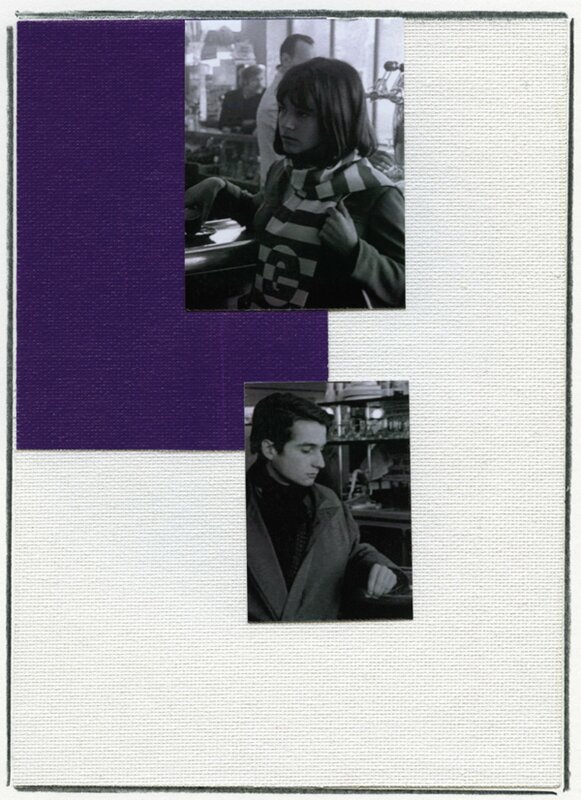 Similarly, Masculin/Féminin engaged cinema as a site from which to appropriate still images through the artist's own process of photography. Shot directly off of the video screen, the resultant images often include the frame of the television itself as well as the image shudders and scan lines, amplifying their status as fragments. 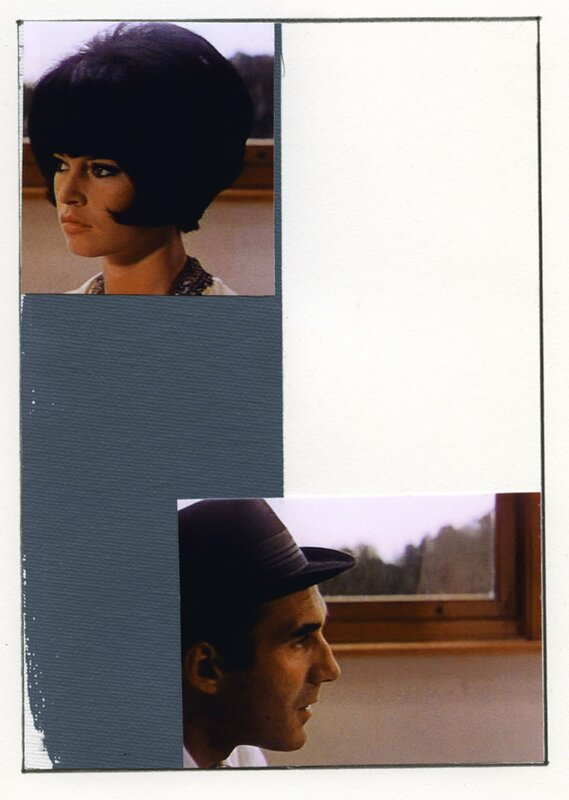 Once extracted from their original narrative function and reconstituted within Wallace’s compositions, the images of the male and female leads are cropped and separated and thus given symbolic value within Wallace’s own anti-expressionist system of representation. 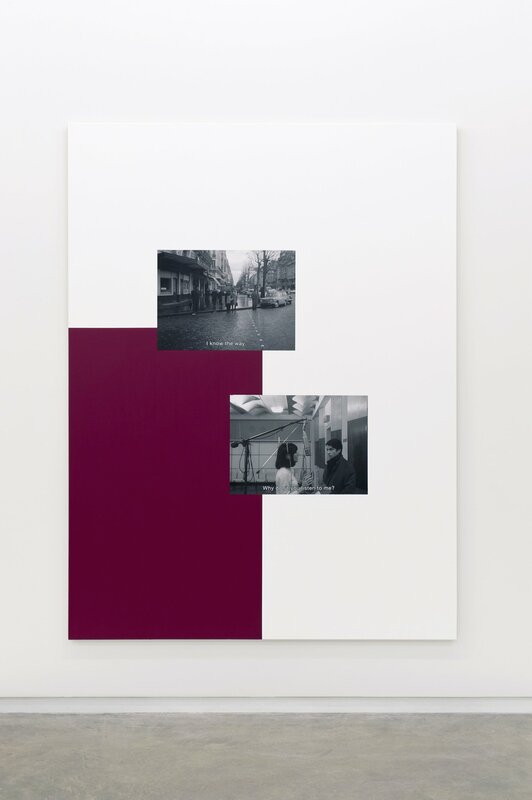 An emotive space between the appropriated images is writ intimate through a frieze of inkjet prints of scanned maquettes where the texture of the painted canvas is made explicit, and grand through Wallace’s characteristic large-scale canvases.